There is naturally a lot of debate surrounding the election of the region's Mayor this May. Last week Place North West hosted a fantastic debate talking about the hot topics with the three main candidates. Topics included the Northern Powerhouse, united leadership across the boroughs and making Manchester better. However the hottest discussion point surrounded GMSF, a 20 year blueprint for development, which is currently in draft form. All three had their particular points supporting the scheme but also highlighting their individual thoughts associated to it. All great food for thought and exciting times ahead, I think one key point is to support the chosen one, whoever that maybe. I see it as a little like Brexit, you may not agree with the decision but collective unity is the key to this new role being a success, which it should be. 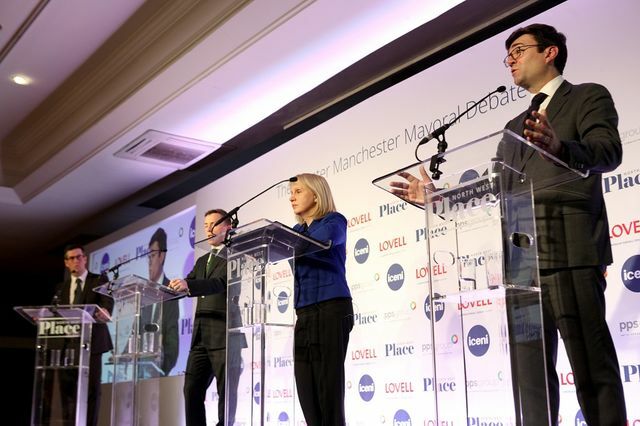 The Mayor will oversee the delivery of the Greater Manchester Spatial Framework, a 20-year blueprint for development currently in draft form, which includes proposals for extensive housing development and green belt release.